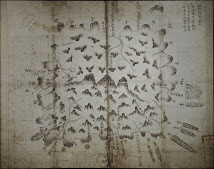 I have been debating Steve Barber (Frogmouth) over at "The Marmot's Hole," where some people there do not like the subject of "Dokdo," so I am posting my last comment to Steve over there to this blog to give him an opportunity to respond here. I have invited him, so we shall see if he comes. If you are interested in getting some background on the debate, you can go HERE and read up on it. Wrong very very wrong Mr Bevers. 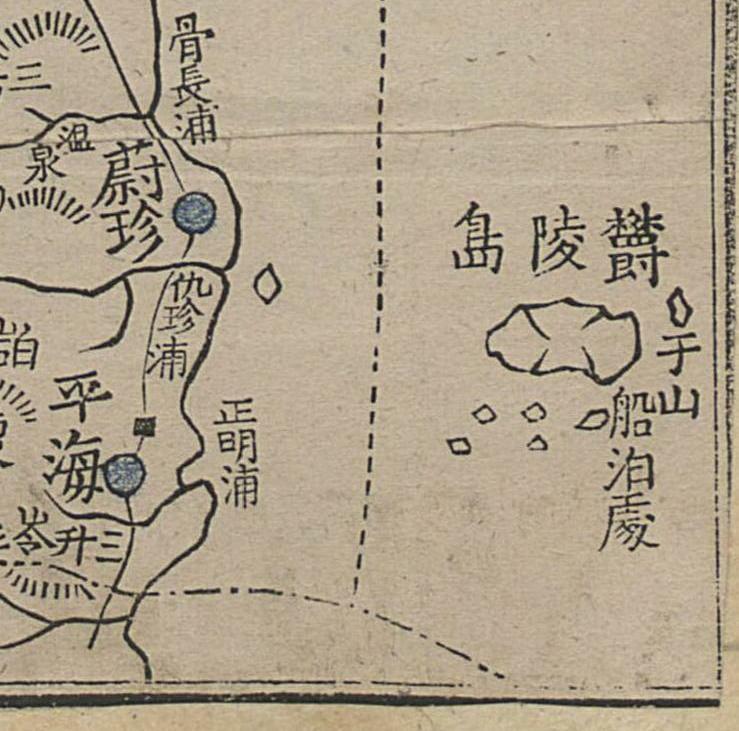 The Shogun did not give permission for Japanese to fish on Ulleungdo 1618. He alternately granted two families, the Oyas and Murakawas permission to voyage there and harvest resources in exchange for tributes. The voyage passes were for going to foreign lands. 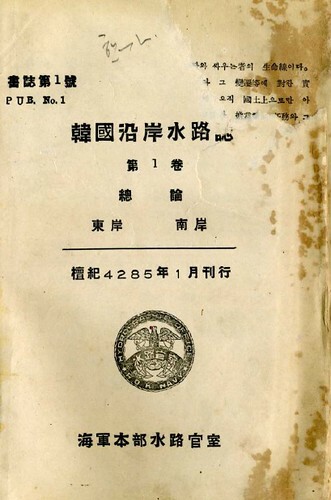 Japanese did not need permission to voyage to their own country. A “red seal document” would have specified the country to which they were traveling. 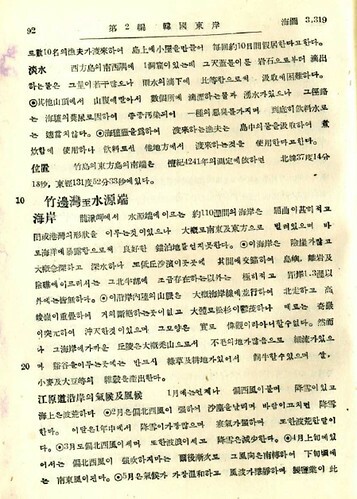 For example, if they were traveling to Korea, the document would have been worded something like this: “自日本到朝鮮國舟也,” which translates as “This ship is from Japan crossing to the country of Korea.” Besides, the only way permitted to travel to Korea at the time was through Tsushima (Daemado), which means “Takeshima” (Ulleungdo) was not considered part of Korea when the document was issued. Saito Hosen’s report says this 州 is the lmilit of Japan. Here “州” means Province NOT place. 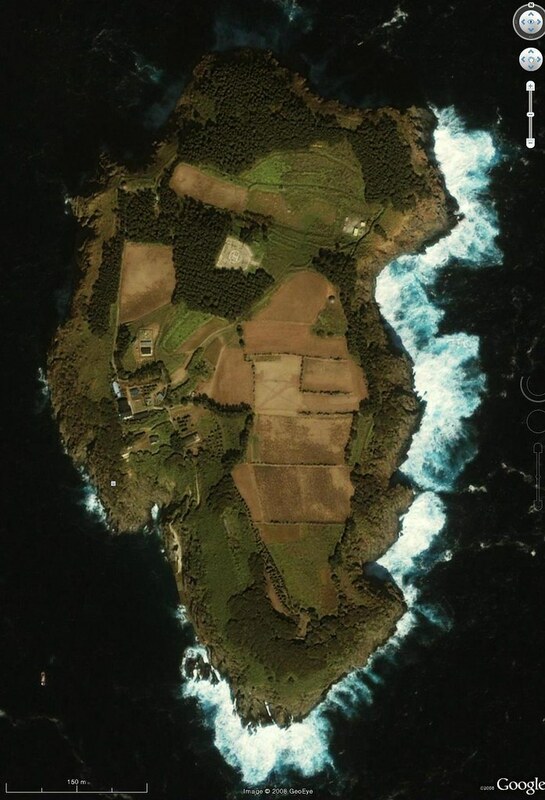 And it certainly does not mean Ulleungdo Island because Saito Hosen uses the character “島” to mean island. 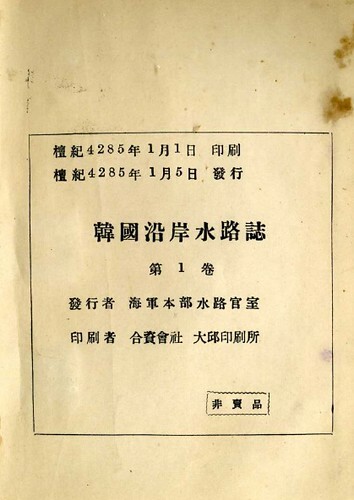 In fact Saito Hosen used “州” consistenly throughout his report to refer to Oki Province. 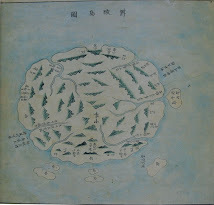 In the 1667 document, Matsushima (Liancourt Rocks) and Takeshima (Ulleungdo) were considered to be outlying islands of the Oki Domain (隠州), so the Oki Domain was considered to be Japan’s most northwestern territory because it stretched out to within sight of the Korean peninsula. 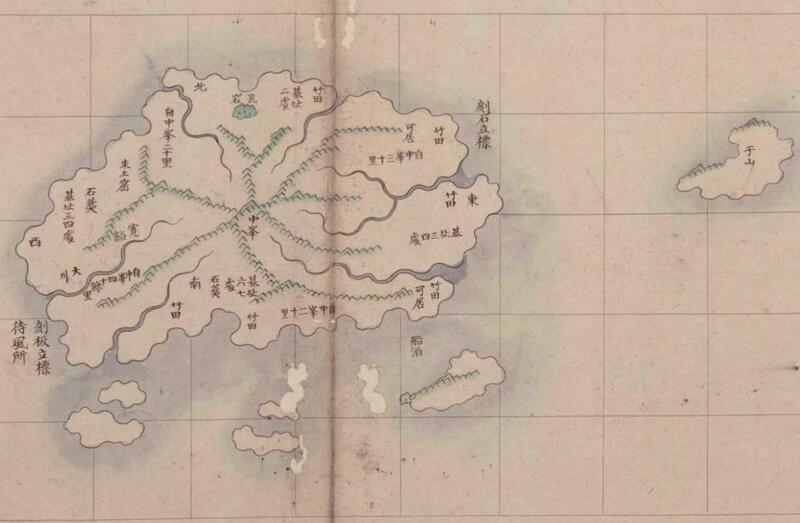 Therefore, the document was not saying that Takeshima (Ulleungdo) was Japan’s most northwestern territory, but that the Oki Domain, which included the outlying islands of Matsushima (Liancourt Rocks) and Takeshima (Ulleungdo), was Japan’s most northwestern territory. Again wrong Mr Bevers. 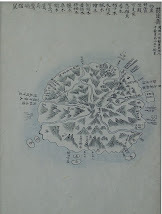 Korea wasn’t even aware Japan was voyaging to Ulleungdo and Dokdo because their was a vacant island policy. 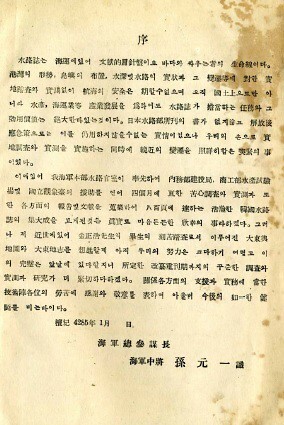 When Chosun found out Japan was visiting Ulleungdo they insisted Ulleungdo was theirs and the Japanese immediately agreed. There was no dispute just Japanese compliance. The area was declared off limits. 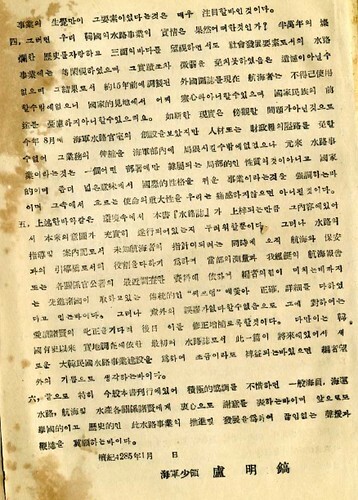 No travel ban to Dokdo was issued because it would literally be suicide to voyage over a week round trip to desolate rocks, with no resources in very heavy seas. Mr Bevers your assumptions and half-baked conclusions are laughable. Here’s what we know. 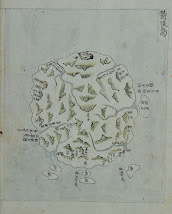 Jang Han Sang saw Dokdo and gave a quite accurate assessment of its distance. 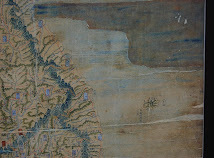 He later stated that he could not see Japan. 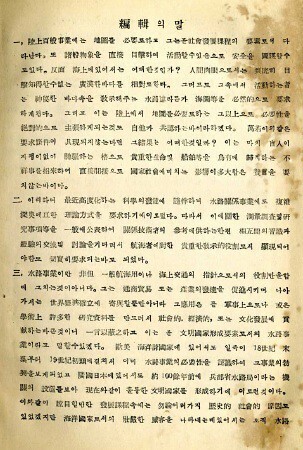 From these statements we know he did not consider Dokdo as Japanese territory. Jang Han Sang guessed at the distance to an unnamed island (Liancourt Rocks) on the horizon and he was off by 30 km. 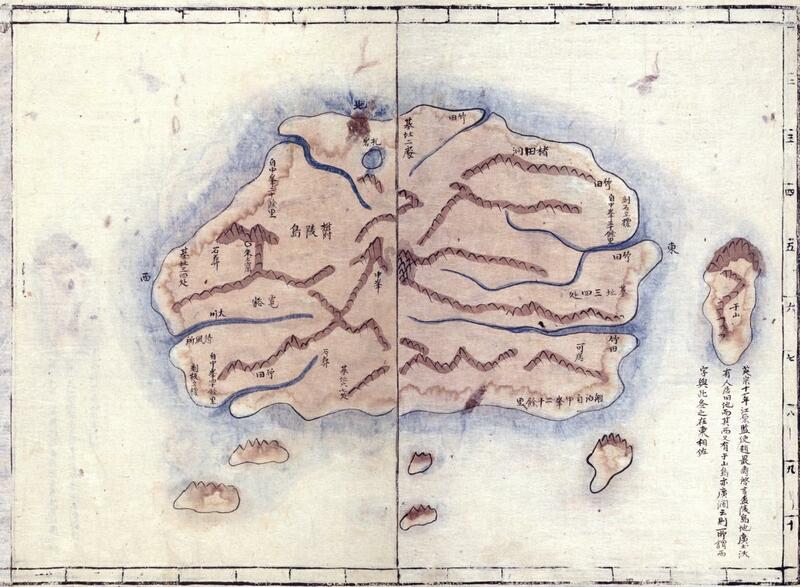 His guess of the size of the unnamed island (Liancourt Rocks) was completely wrong since he guessed it to be no more than 1/3 the size of Ulleungdo, when, in fact, it is more like 1/390 the size. 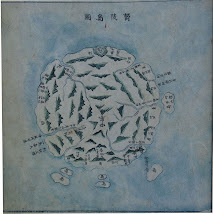 Furthermore, he did not say “he could not see Japan”; he said Japan’s territory was “distant and hazy” (杳茫) with “no islands of significance” (無眼杓之島). 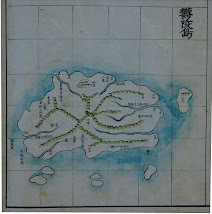 Notice the 之 before 島, which means 眼杓 was describing the kind of island he saw. 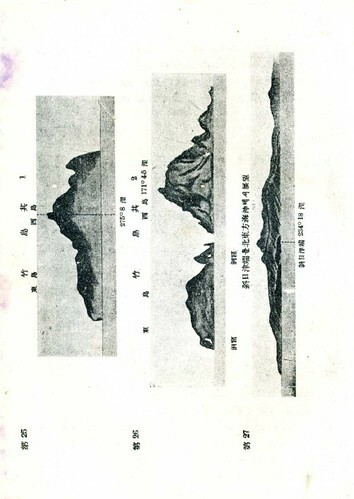 In other words, he saw an island (Liancourt Rocks), but it was “insignificant” (보잘것없는) since it was no more than 1/3 the size of Ulleungdo. Again another incorrect translation from Mr Bevers. 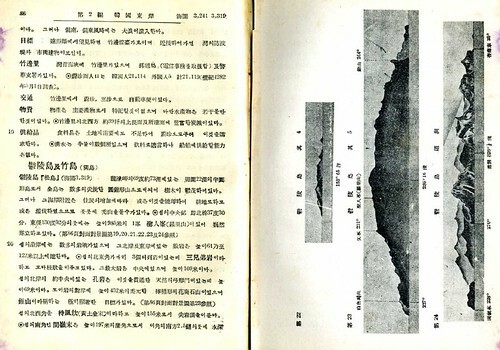 The document actually states Visible to the east of Ulleungdo is an island that is near or adjacent to the limits of JapanThus in reality this document shows Dokdo to be near but outside what the Koreans thought to be Japanese territory. This is probably one of the more ridiculous claims you have made. 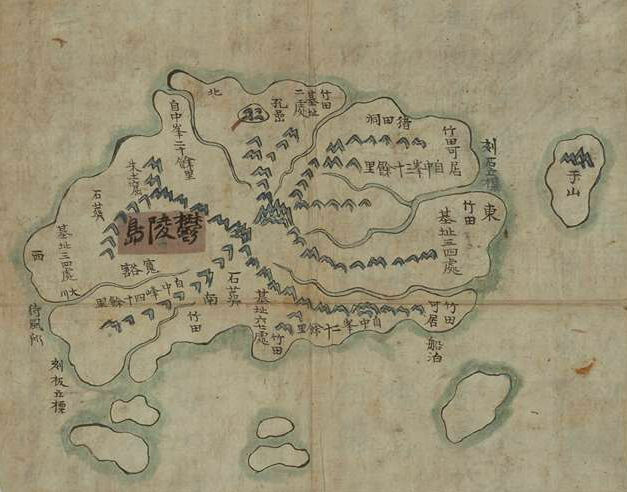 East of Ulleung (鬱陵之東 – 울릉지동) a small island is visible (島嶼相望 – 도서상마) that connects to Japanese territory (接于倭境). 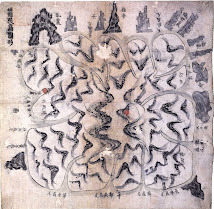 接(접) means “to connect,” as in 접(接)하다 or 접속( 接續)하다. 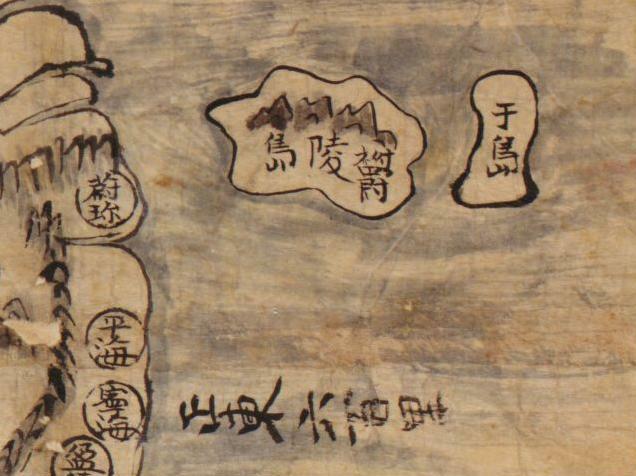 于(우) means “to.” 倭(왜) means “Japanese.” 境(경) means “territory” or “border.” If you put them together you get, “connected to Japanese territory.” There was nothing said about it being “near” Japanese territory. 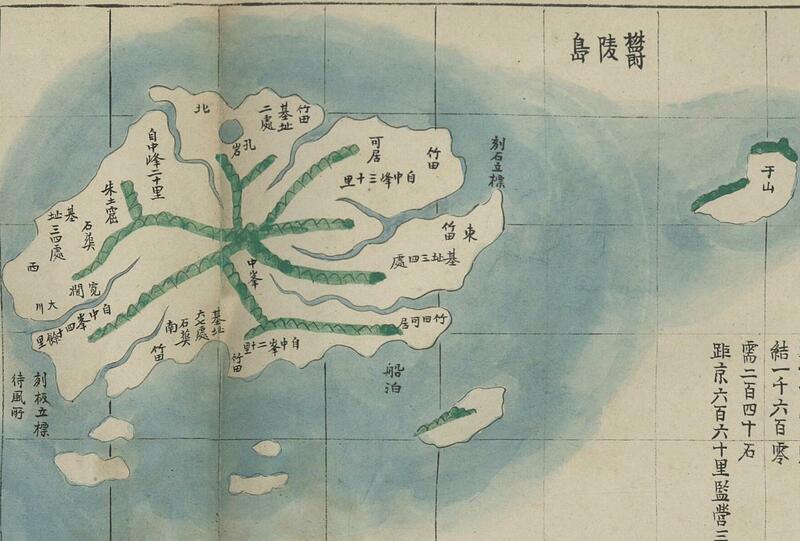 Actually Ulleungdo was incorporated during Shilla in 512 AD but the island was evactuated I think in the 16th Century. 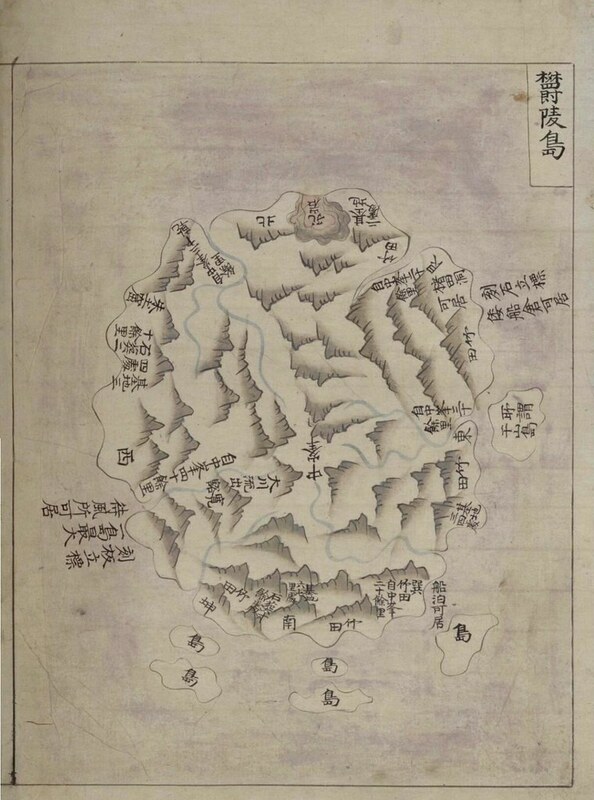 Korea’s “empty island” policy started in 1403, which was the beginning of the 15th century, not the 16th. It lasted until 1883. 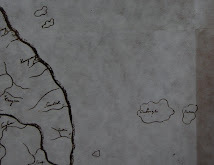 The measurements given on that report had nothing to do with the dimensions of Uldo County it was simply the size of Ulleungdo Island. 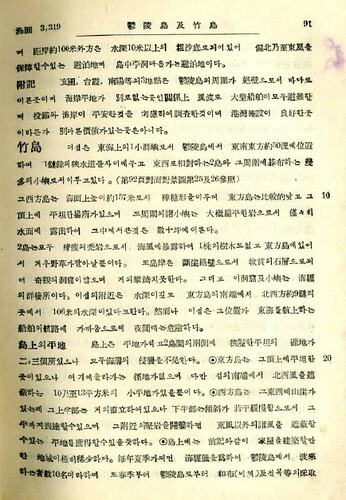 該郡所管島는 竹島石島오、東西가 六十里오 南北이 四十里니, 合 二百餘里라고 하였다더라. 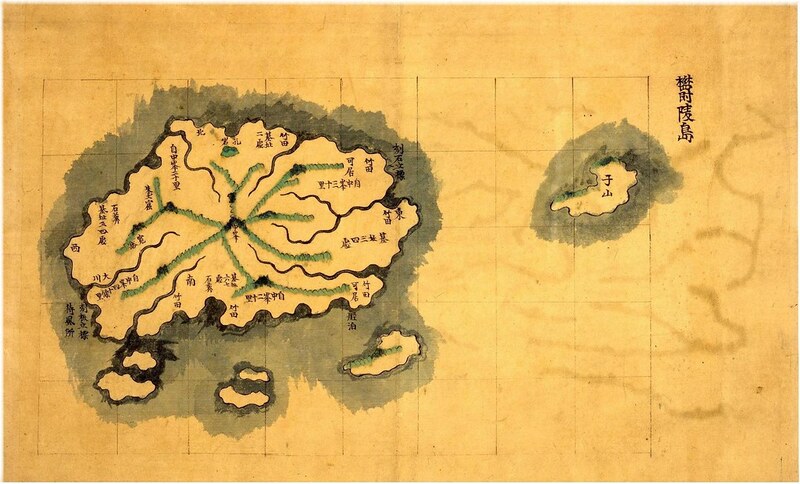 [They said] the islands under the jurisdiction of the said county (該郡所管島는) are Jukdo and Seokdo (竹島石島오). 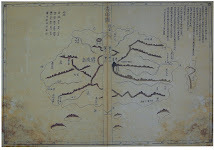 From east to west it is 60 ri (東西가 六十里오). 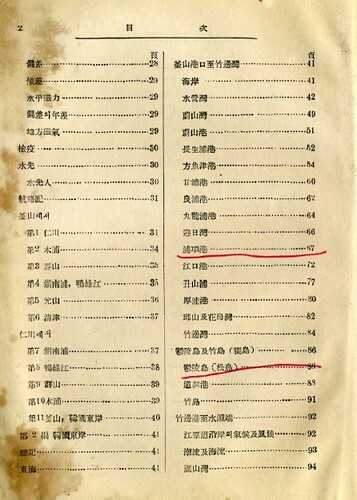 From north to south it is 40 ri (南北이 四十里니) for a total of 200 ri (合 二百餘里). 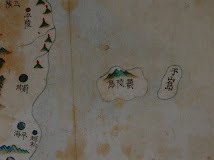 The subject of that sentence is “the county” (該郡 – 해군), not the island. 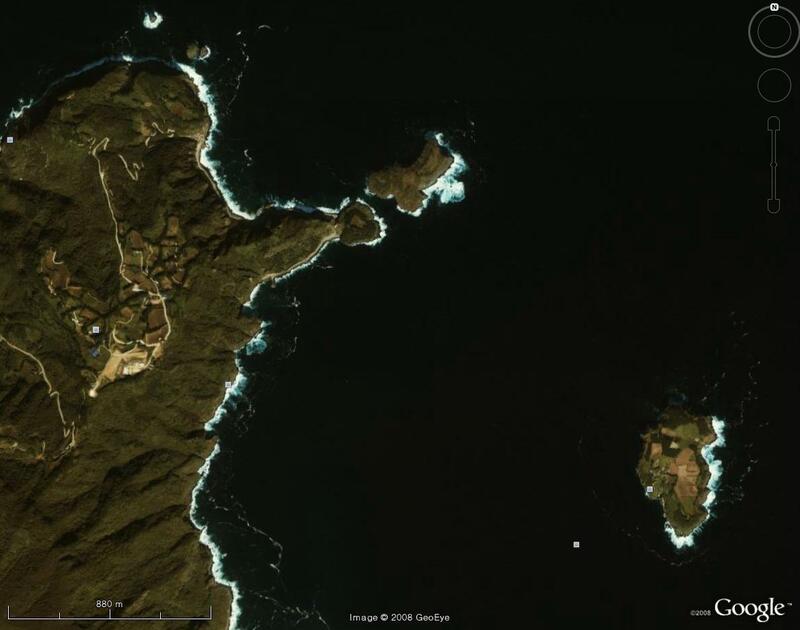 In fact, the whole article is about “Uldo County,” not Ulleungdo island. 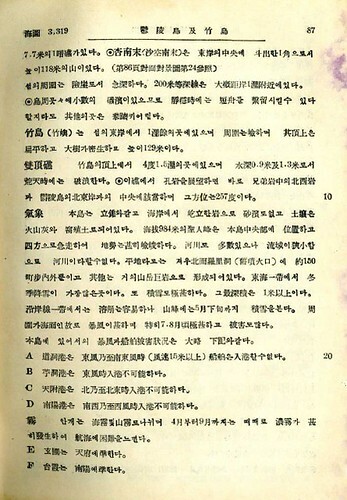 Everything you wrote above were lies, Frogmouth, and it was not just because of your ignorance of Korean and Chinese characters. You do it intentionally, for reasons I do not understand.